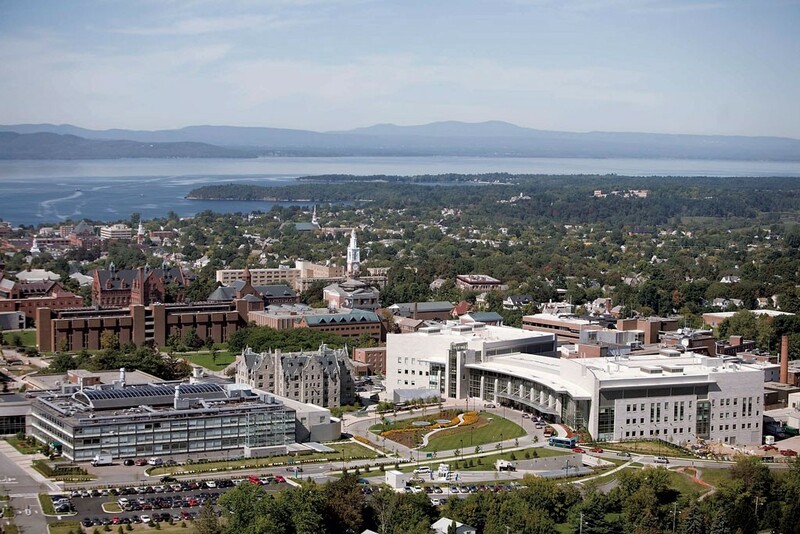 The University of Vermont Medical Center is investing in a cure for an all-too common patient problem: a lack of housing. The hospital partnered with Champlain Housing Trust to purchase a Burlington motel that will lodge patients who are homeless or need temporary housing. On Friday, CHT announced its agreement to use donated UVMMC dollars to buy the Bel-Aire Motel on Shelburne Street in Burlington’s South End. The purchase is expected to be finalized this month. CHT plans to refurbish the motel to create eight apartments that can house 12 people. Permitting and renovations on the property will begin this winter, and the space could ready for tenants by April, CHT officials said. UVM Medical Center donated $3 million to CHT last year, said Chris Donnelly, the nonprofit’s director of community relations. The money funded the purchase of the motel, and will also cover renovations and operating costs. It’s an investment that hospital officials say will provide significant long-term savings. At any given time, UVMMC has between 10 and 25 patients who are ready to be discharged, but don’t have a place that can meet their short-term care needs. That’s costly: between $500 and $1,000 a night for a hospital bed — double that in the ICU. 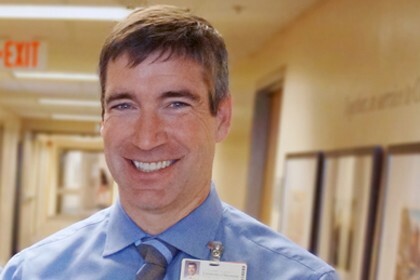 “A hospital bed is one of the most expensive places you could stay,” said Stephen Leffler, the medical center’s chief medical officer. Some of the prospective tenants may be the homeless, said Leffler. Other tenants could include a patient who needs wounds checked daily and lives too far away to commute, or a patient recovering from hip surgery who needs a wheelchair-accessible home. Once, Leffler said, a diabetic homeless patient remained in the hospital because she didn’t have a refrigerator where she could store her insulin. Housing investments have been shown to pay off, he added. UVMMC tracked medical costs for people who were lodged at Harbor Place in Shelburne and found a savings of $1 million, Leffler said. At Bel-Aire, rent may be charged on a month-to-month or yearly basis, depending on the interest and need, said Donnelly. A case manager from Community Health Centers of Burlington will also be on hand to support tenants or coordinate services. “This is exactly the kind of investment we need to make if we’re going to achieve the goal of improving the health of our communities while controlling costs,” Leffler said in a release.